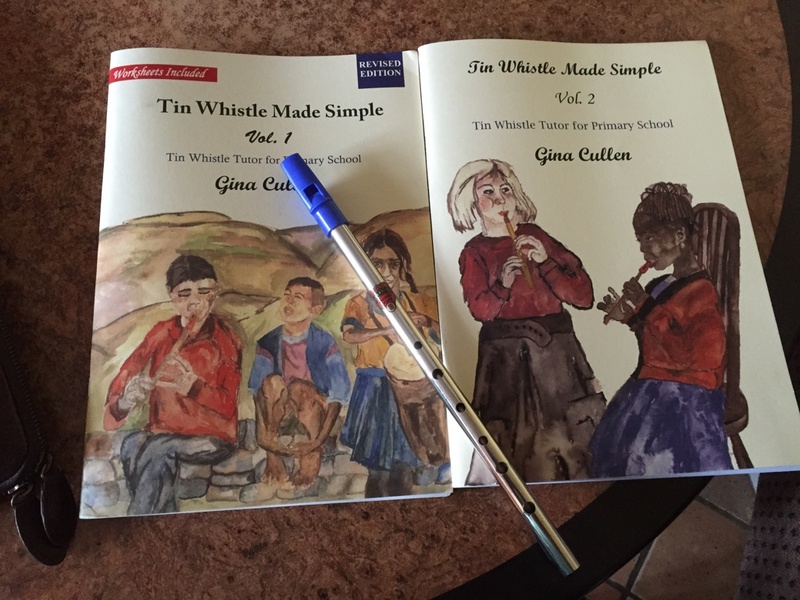 I recently completed the Tin Whistle and the Music Curriculum with CPD College and I really enjoyed it. 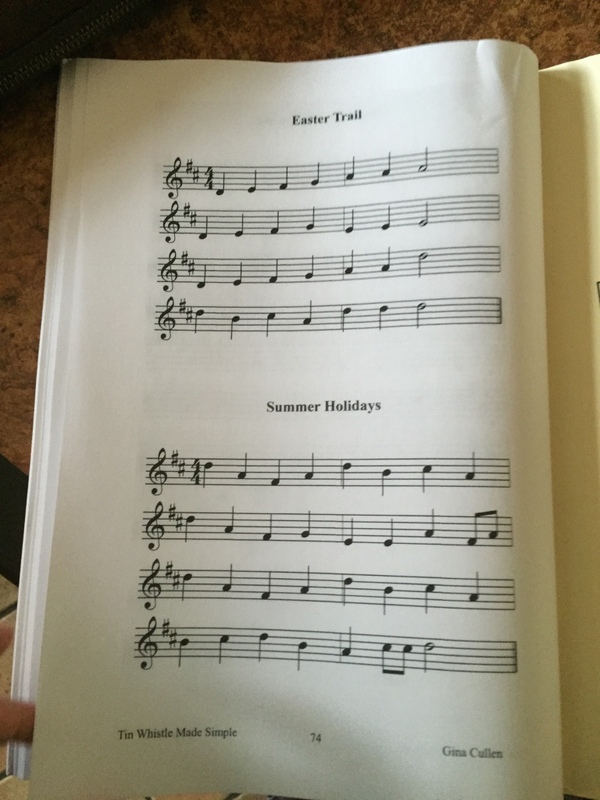 I have a great love of music and wanted to learn an instrument that I could teach in the classroom. 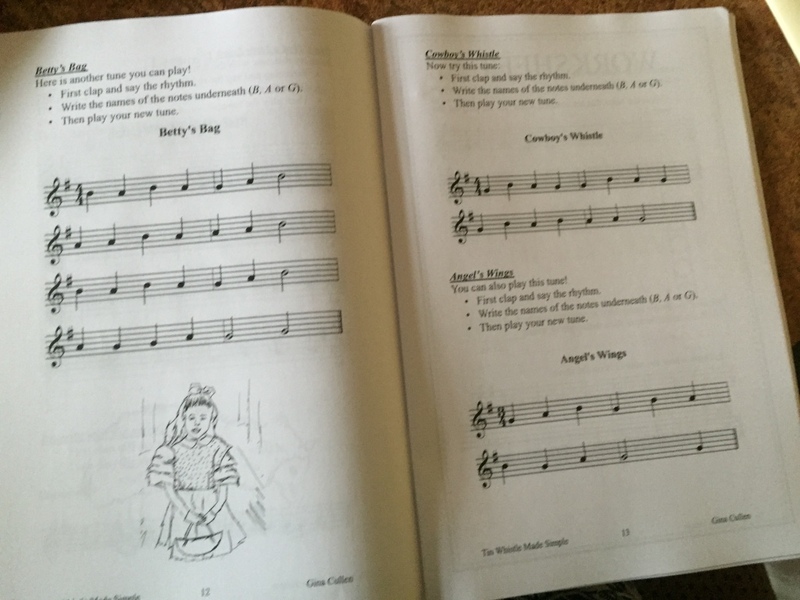 Once you book the course, you are sent 2 books and a tin whistle. 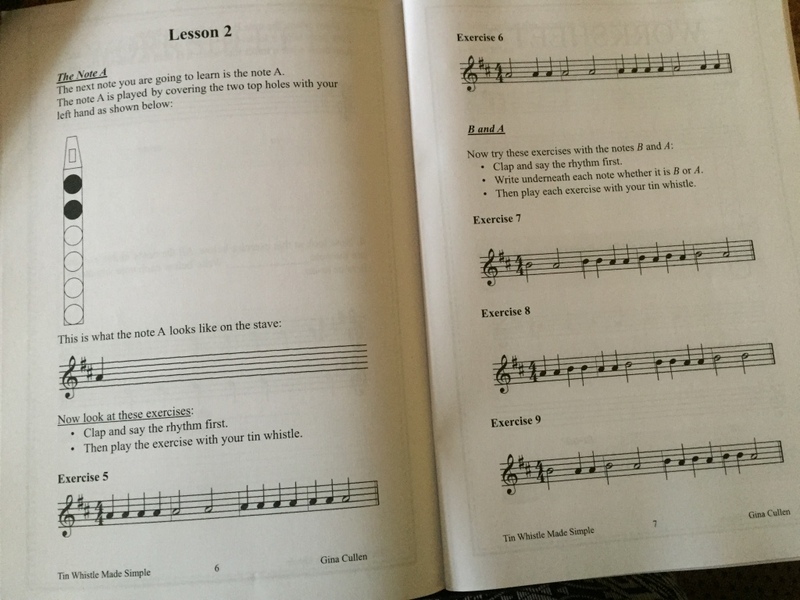 There are 5 modules; Introduction and Basics, Starting to Play, Progression and Practice, Confident Practice, Ready to Teach. 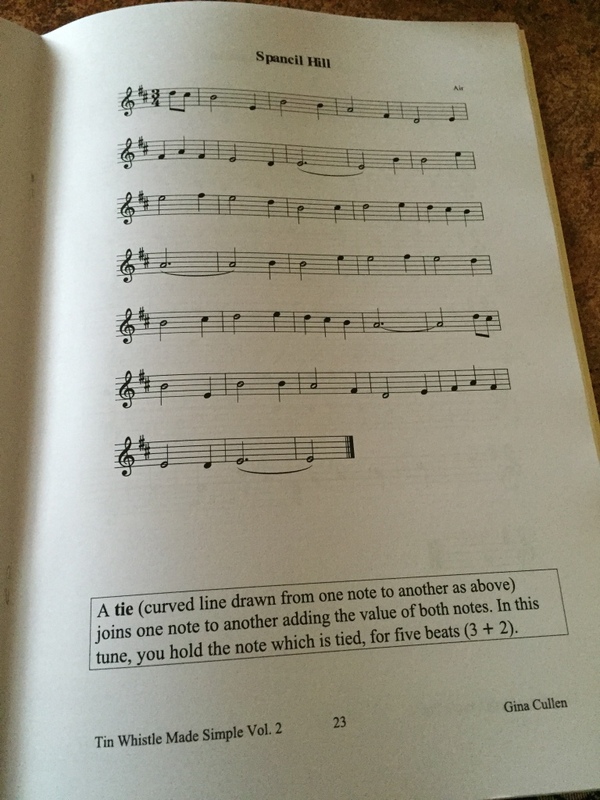 The course is very practical and easy to follow with step by step video tutorials. 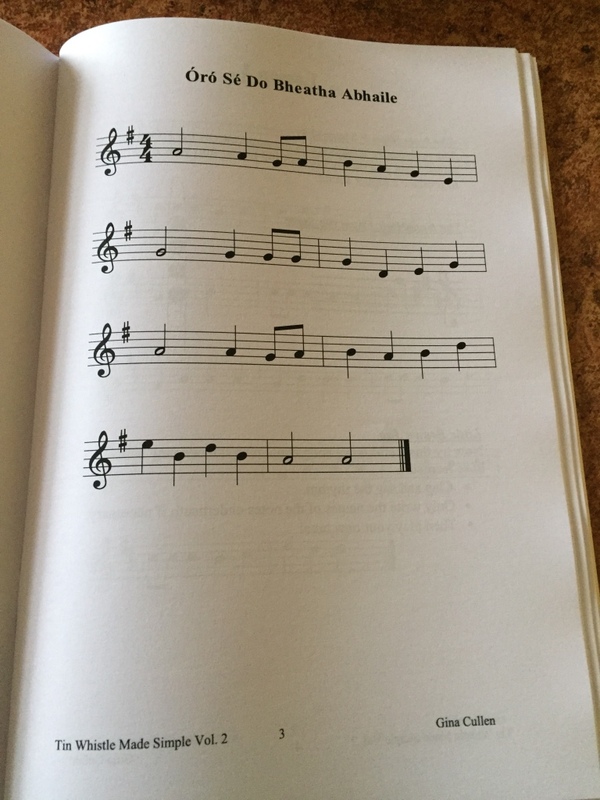 It starts with the finger placements and playing each note. 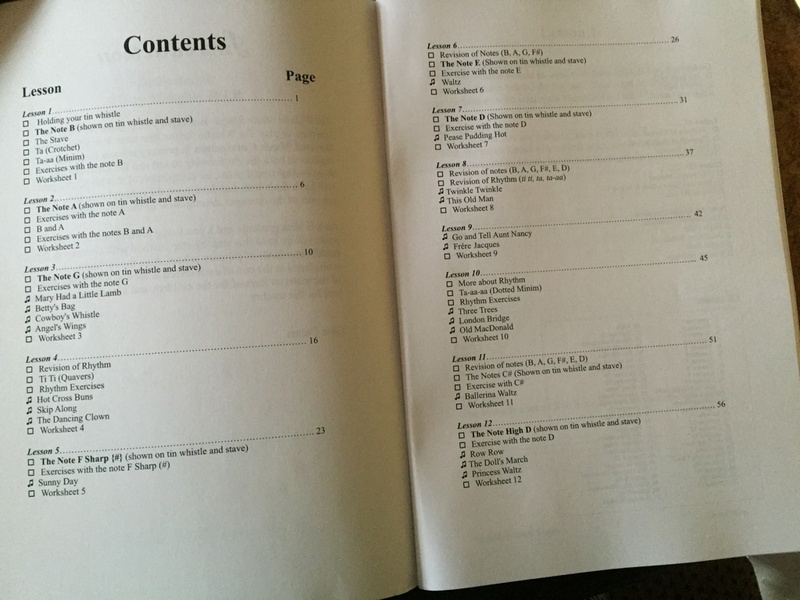 The books are well laid out and divided into individual lessons that will help with your planning. 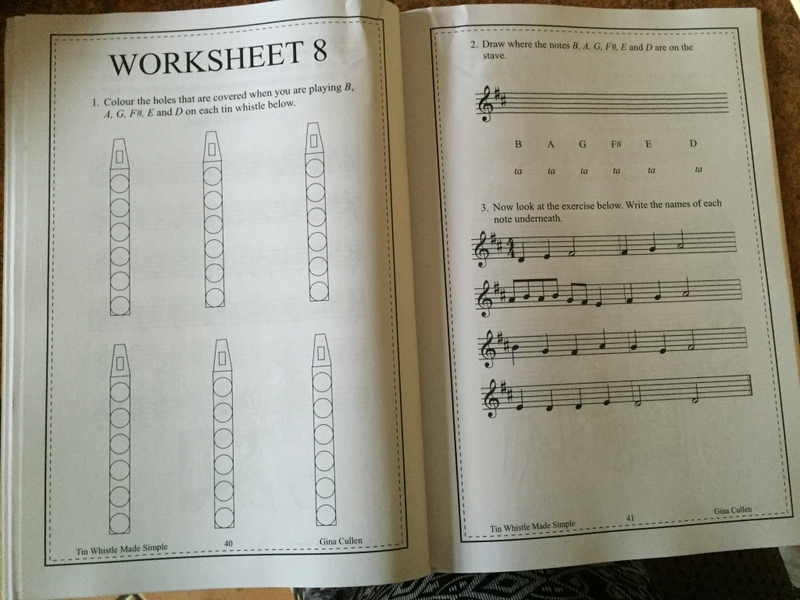 There are also worksheets included in the first book which you can use to assess the children’s progress. 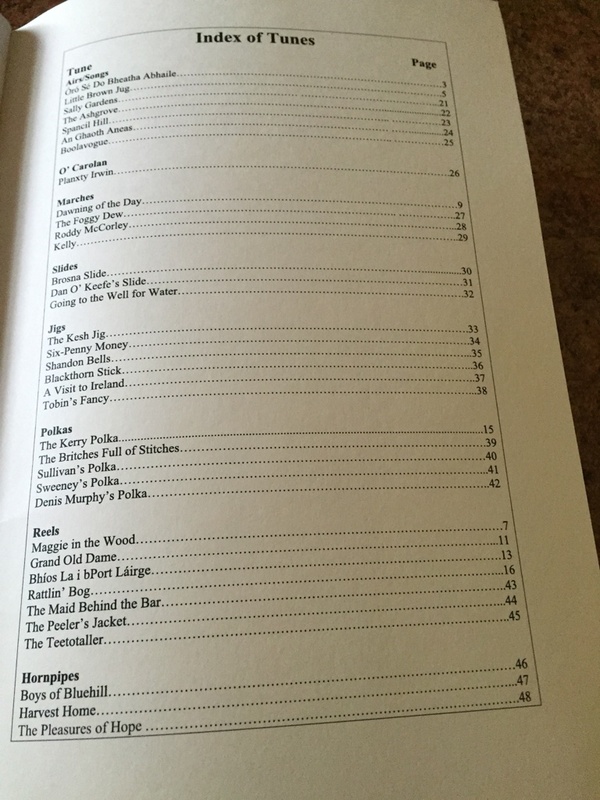 Here is the contents page which shows the progression from lesson to lesson. 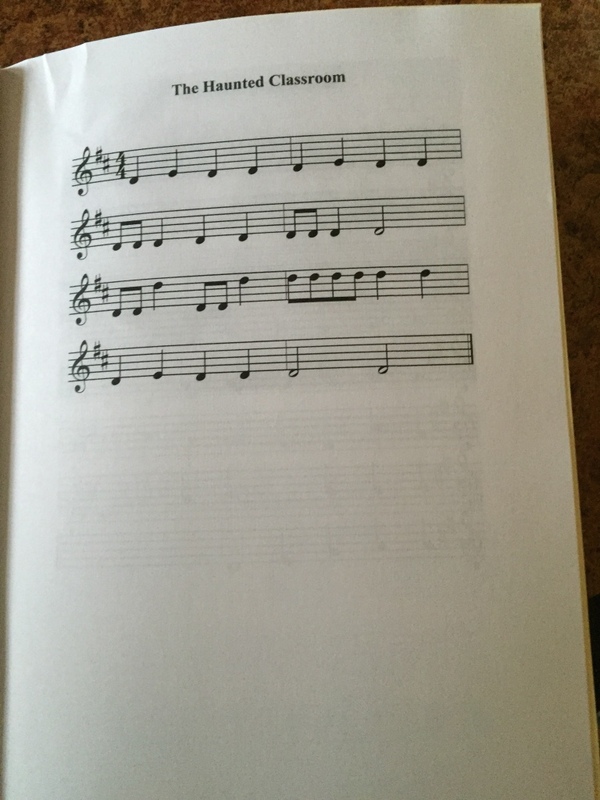 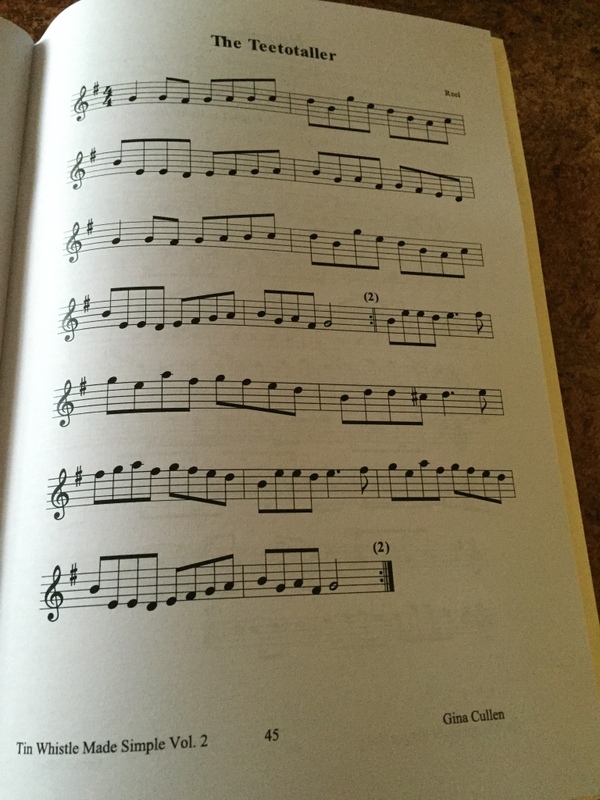 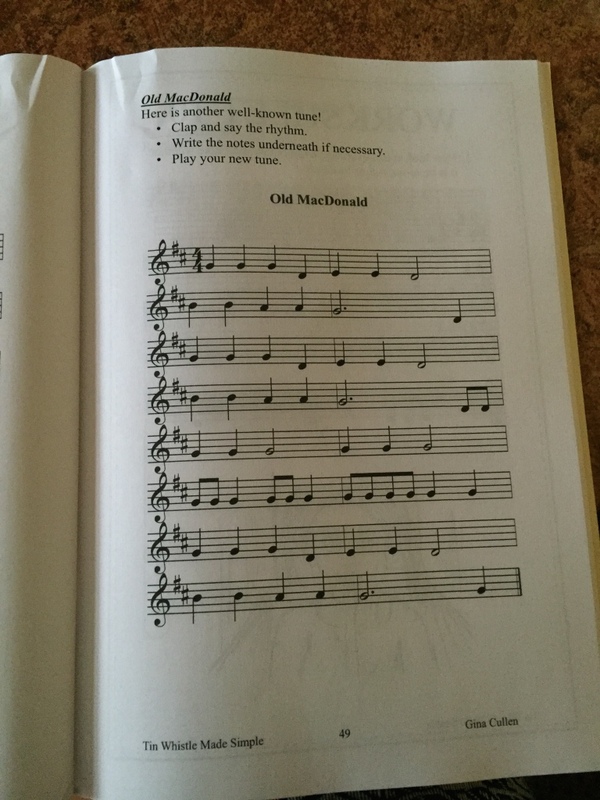 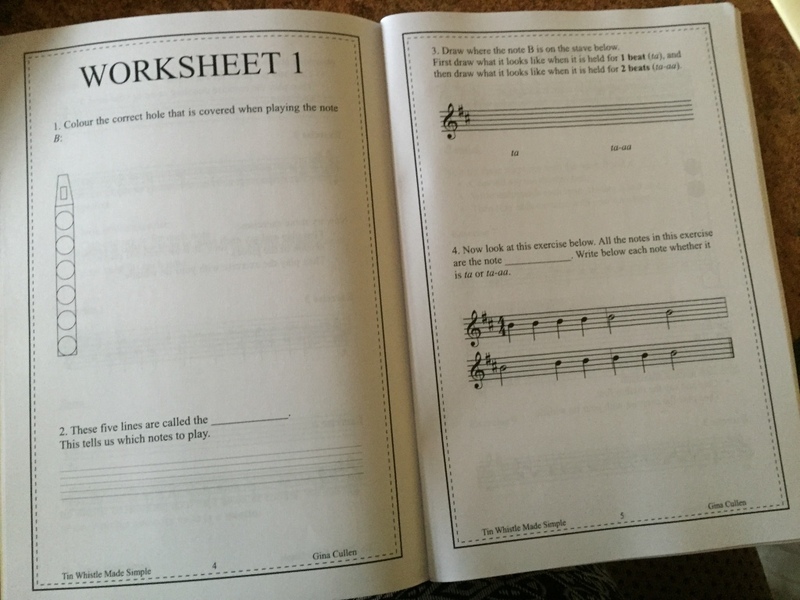 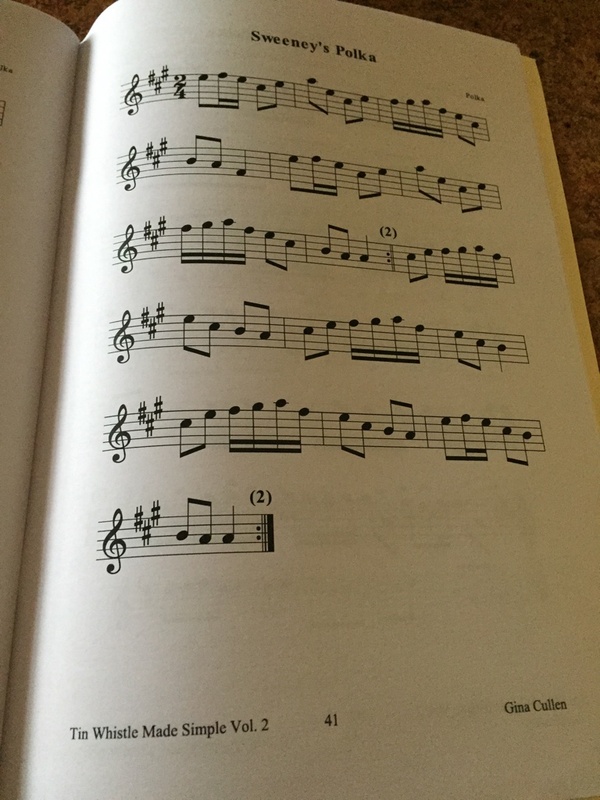 From Lesson 3 – there are tunes to play that practice the skills the children have learned so far. 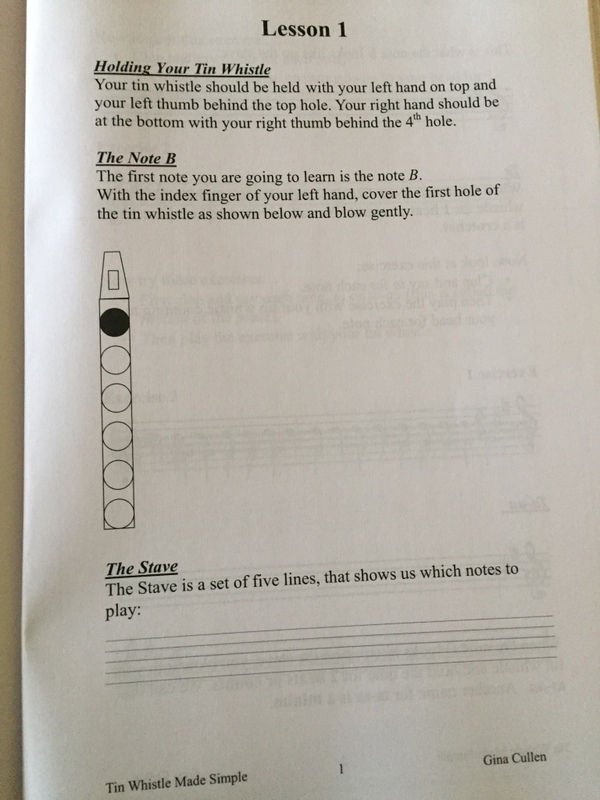 I can’t wait to teach my class the tin whistle in September!